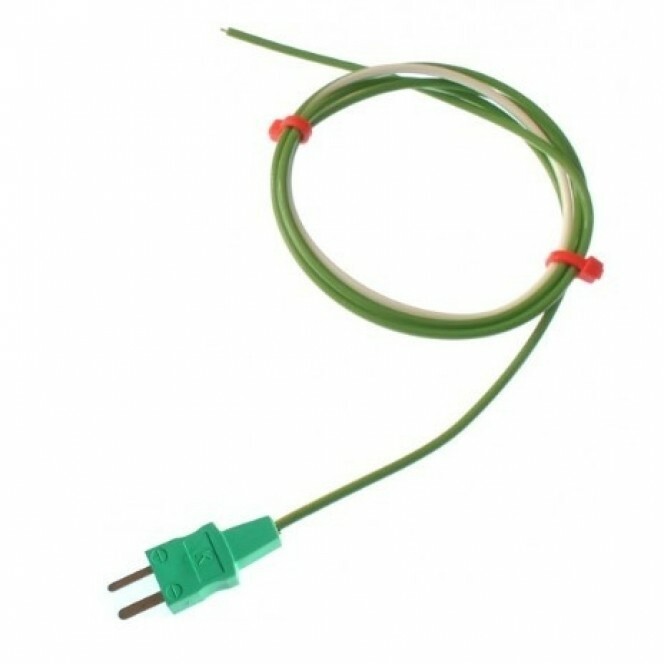 A very fast response PTFE insulated thermocouple, made from a unique single shot cable construction which provides a gas, steam and water tight insulation along the cable. 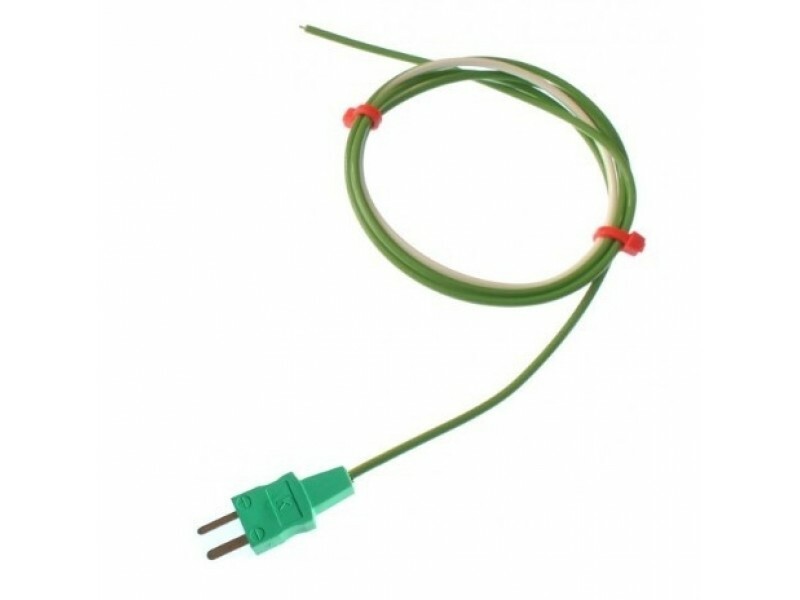 This sensor is ideally suited to temperature monitoring of test pieces in autoclave and aerospace applications. 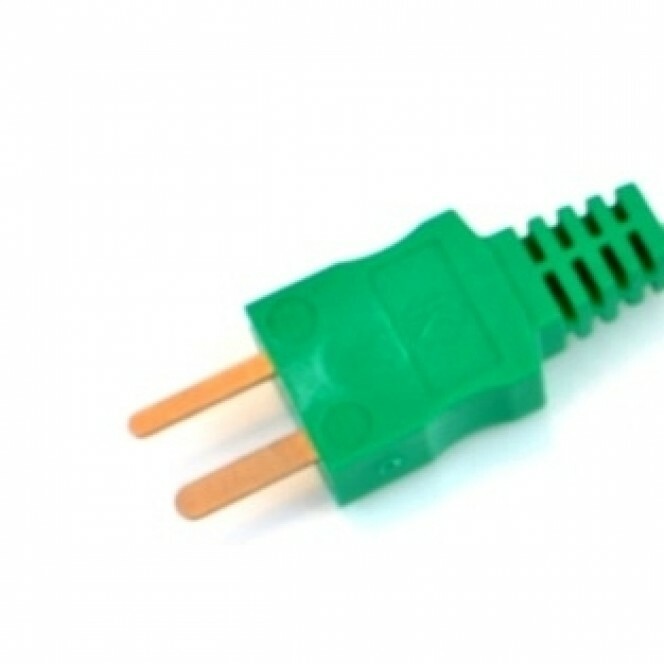 General Description Unique single shot cable construction Resistant to chemicals, oils and fluids. 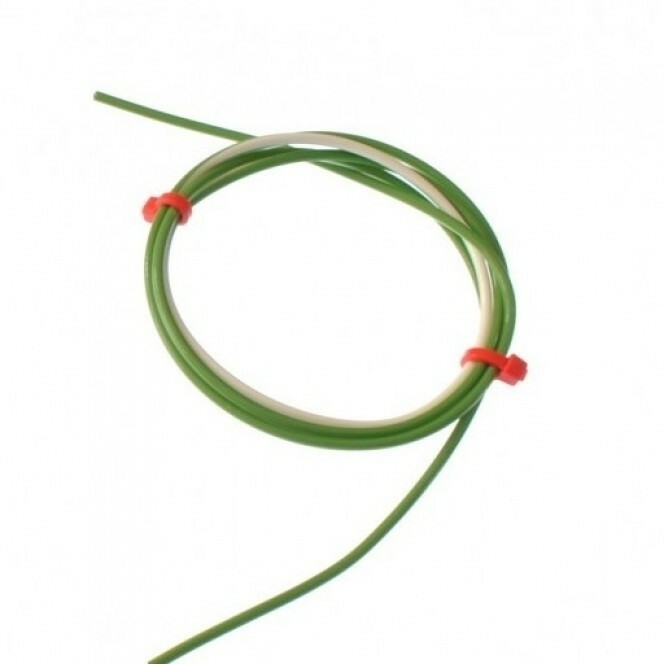 Suitable for aerospace applications and is wildly used in autoclaves.